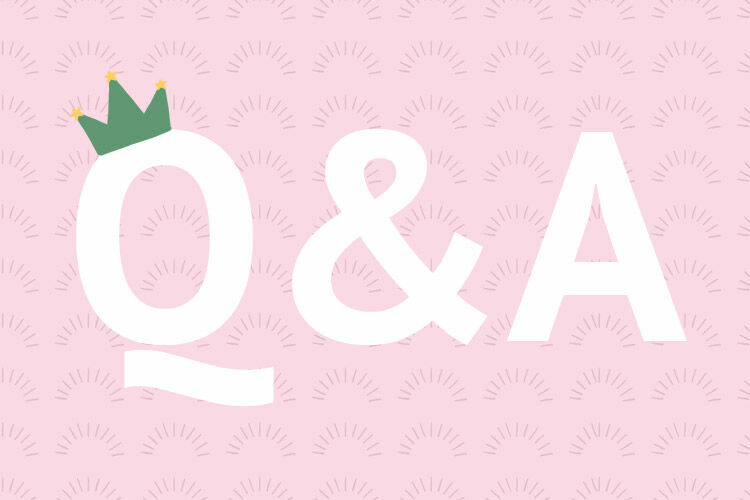 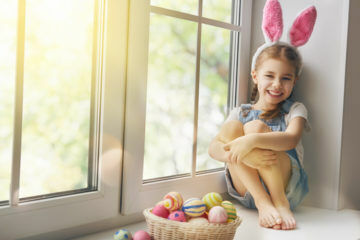 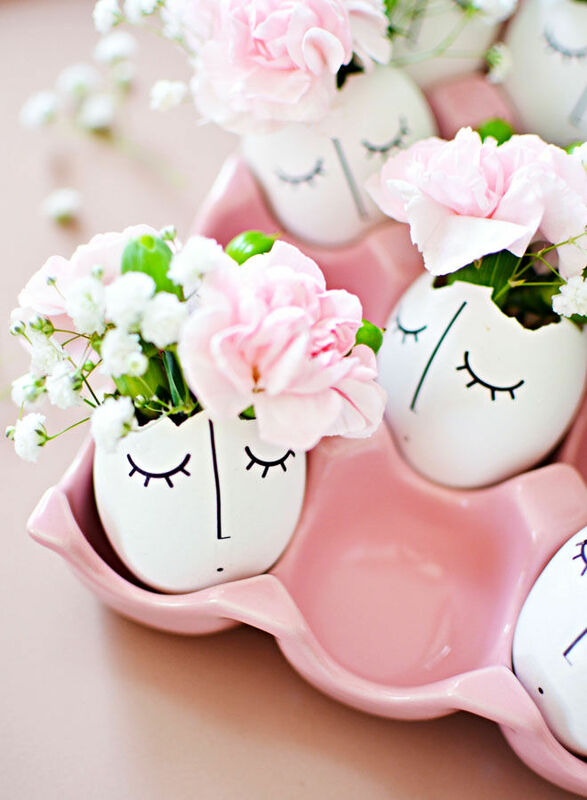 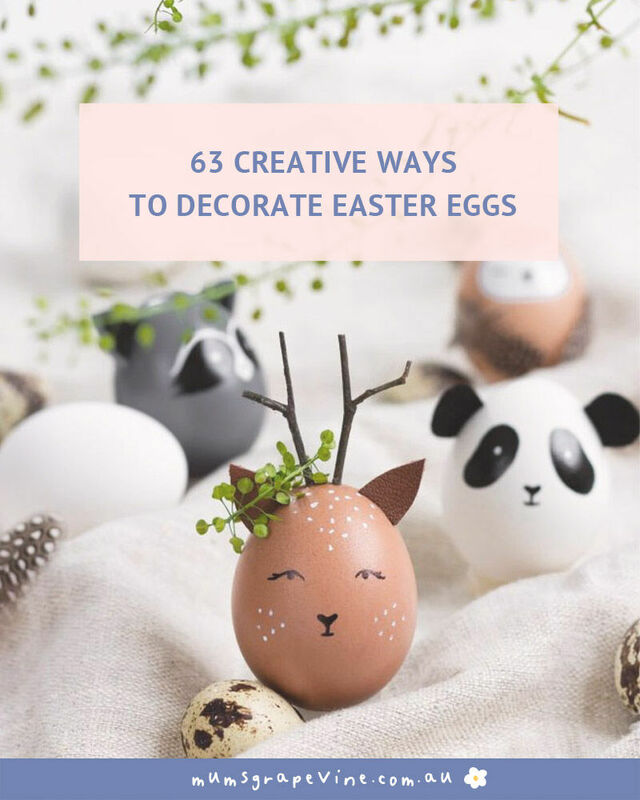 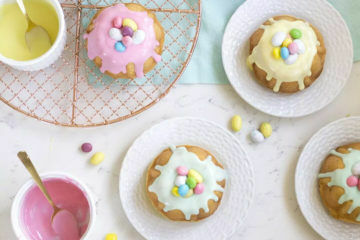 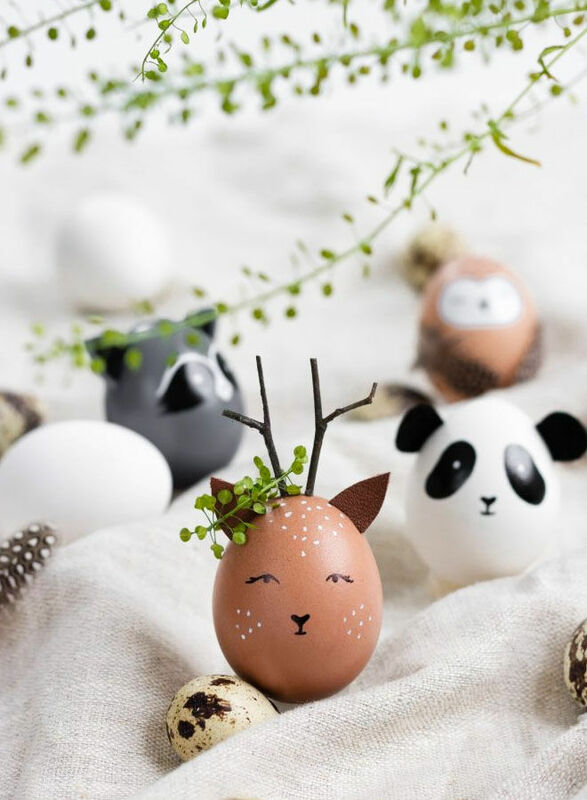 With Easter just around the corner and the school holidays almost knocking at the door, we thought we’d share a little creative inspiration to keep the kiddos busy. 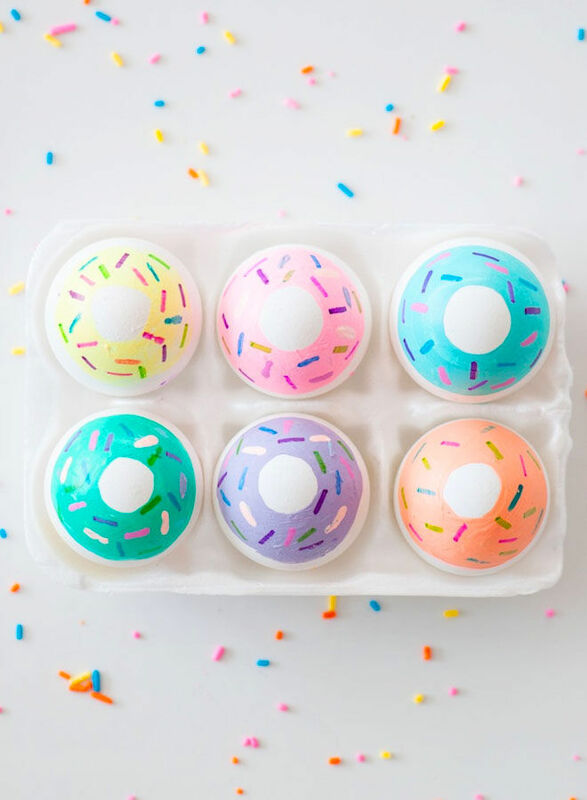 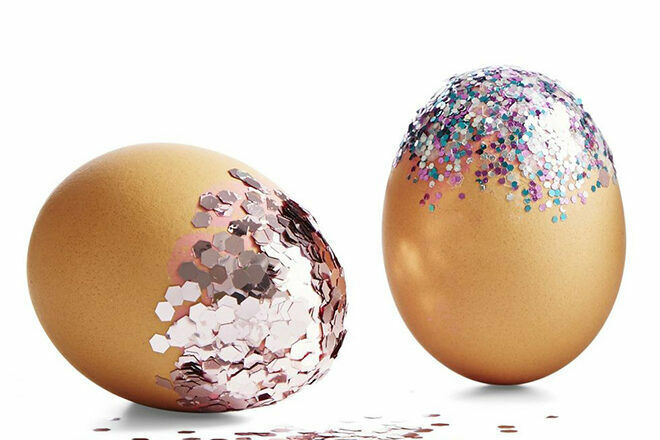 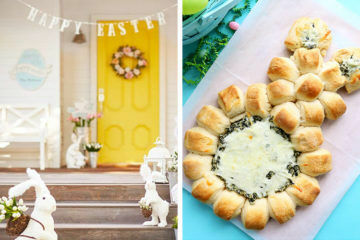 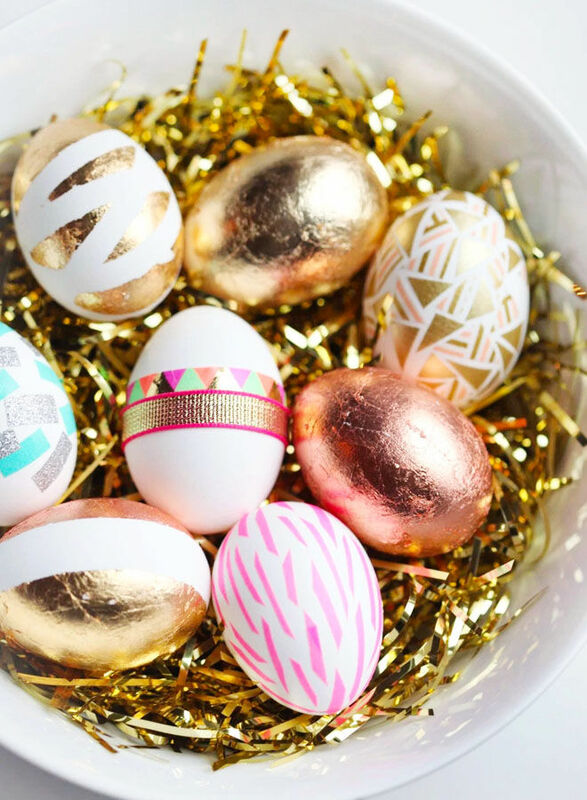 Over the years we’ve collected hundreds of Easter egg decorating ideas and low and behold, we’ve done it again. 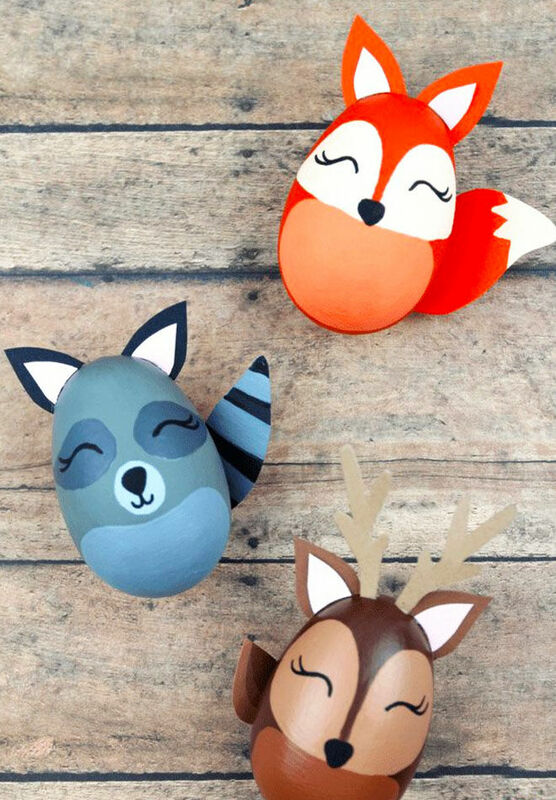 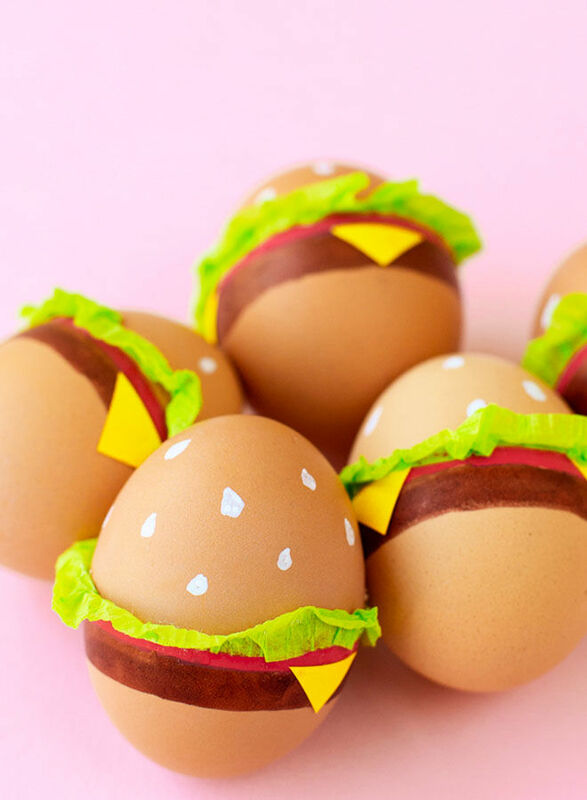 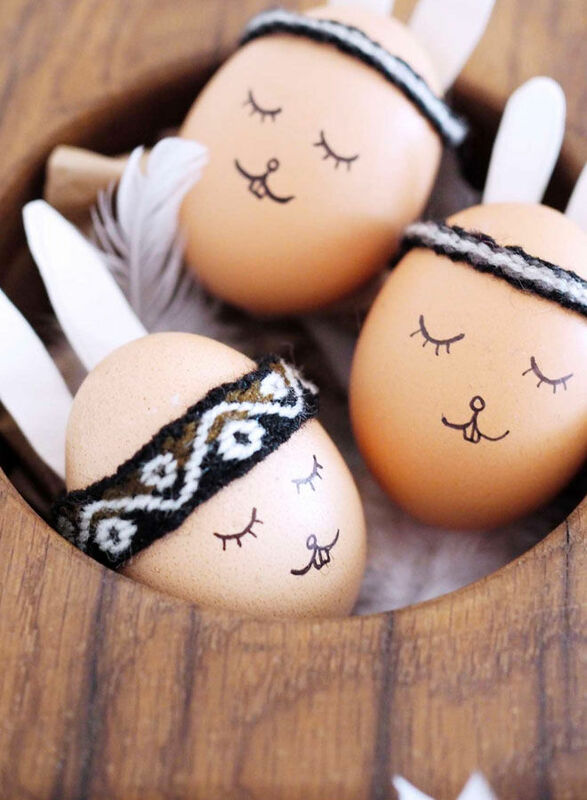 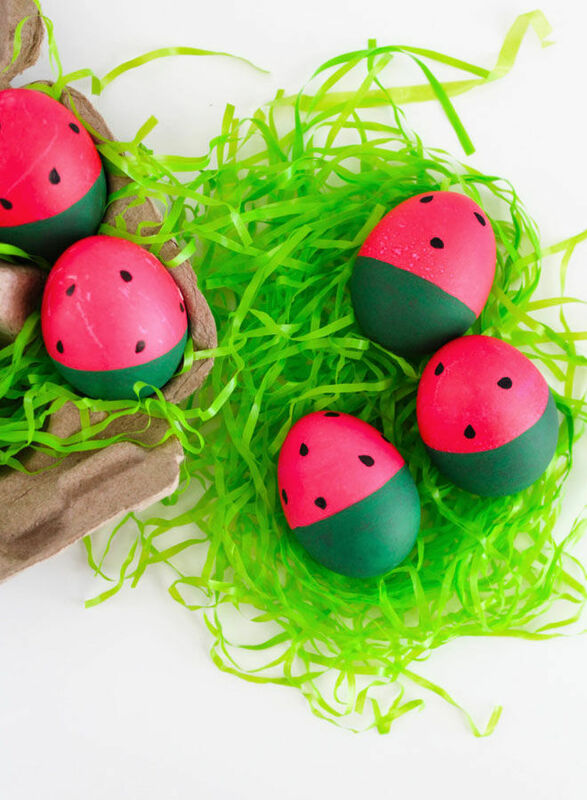 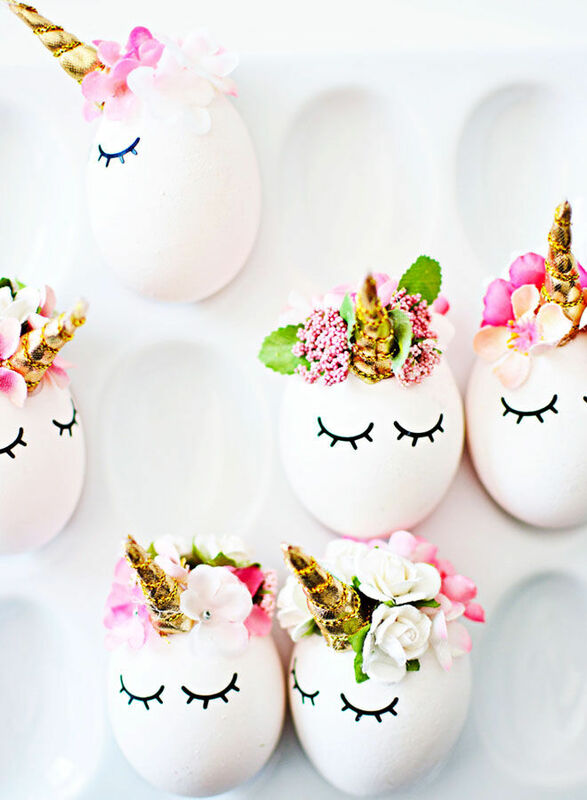 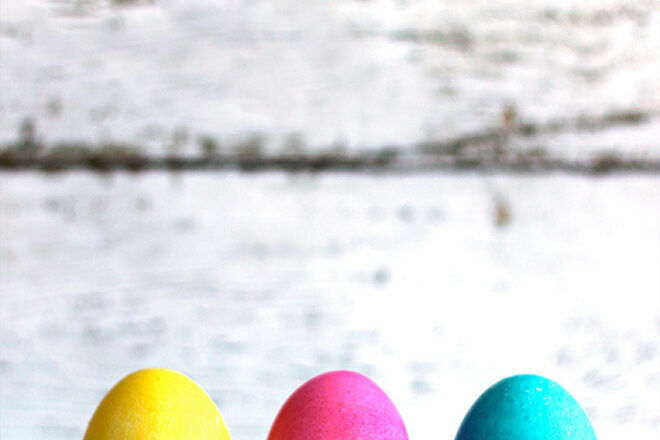 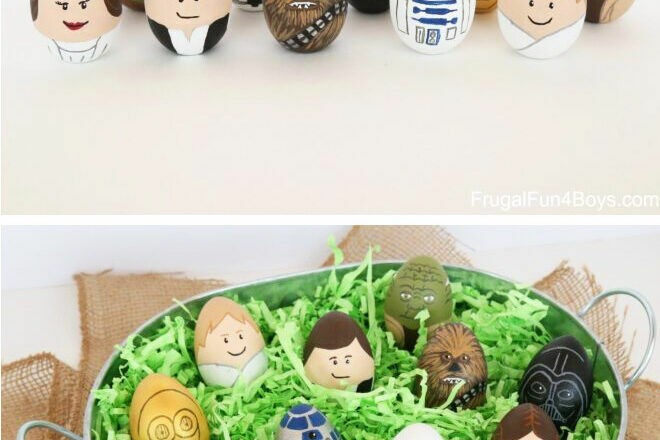 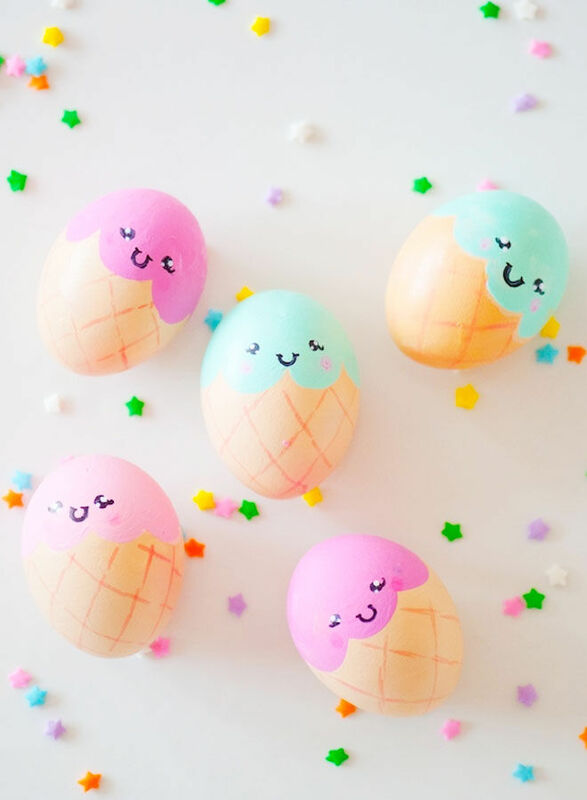 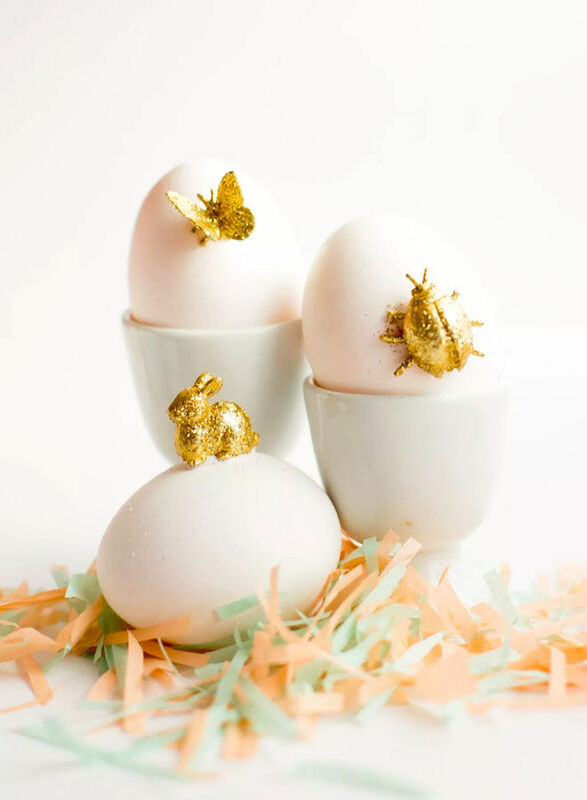 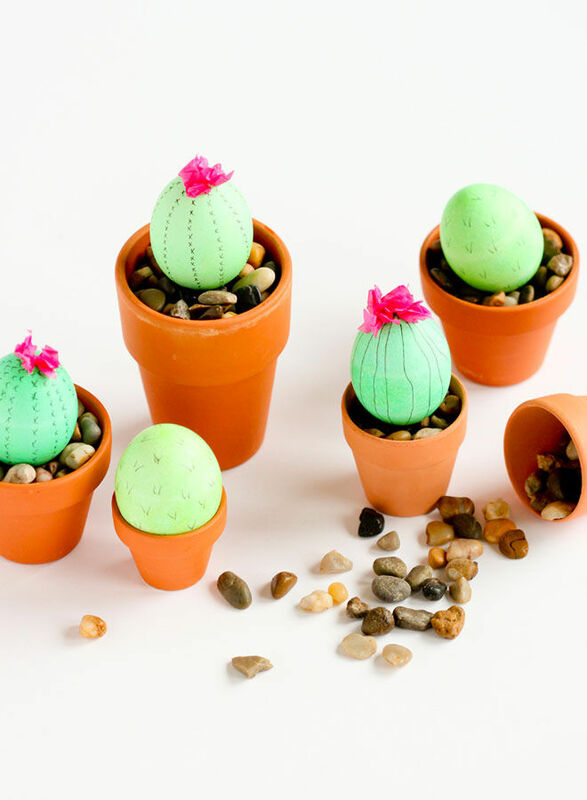 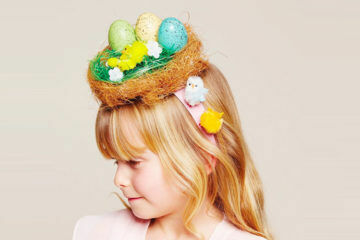 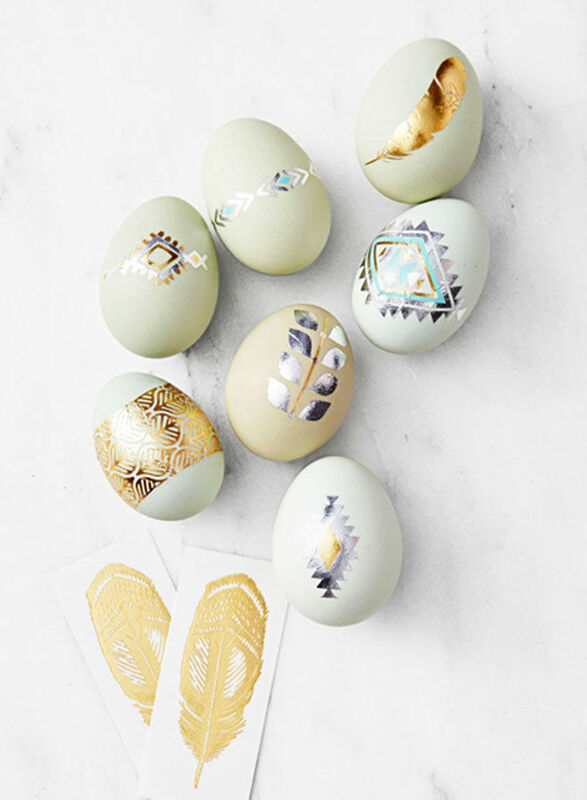 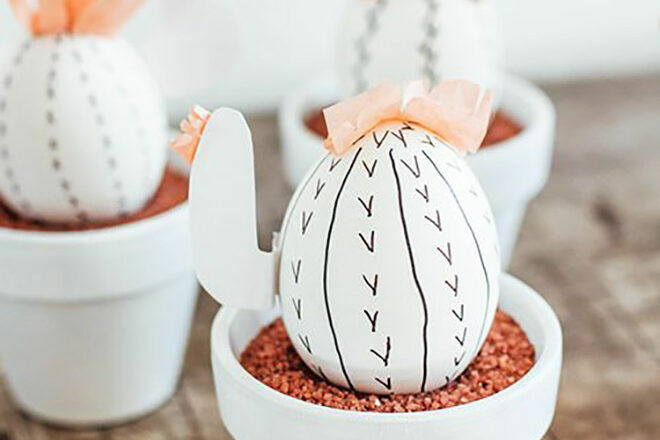 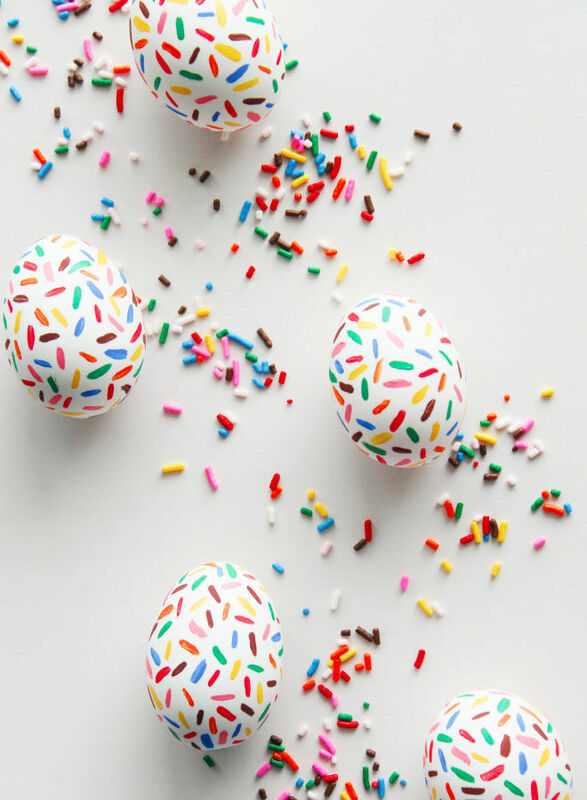 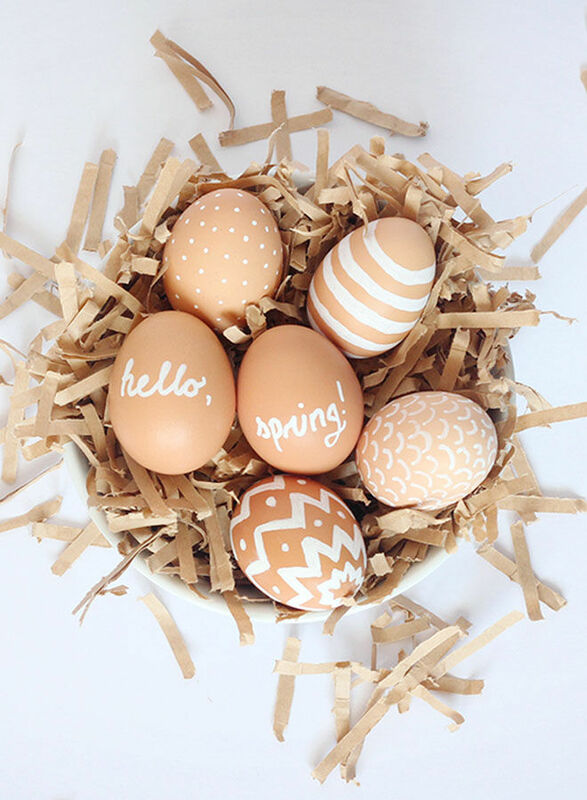 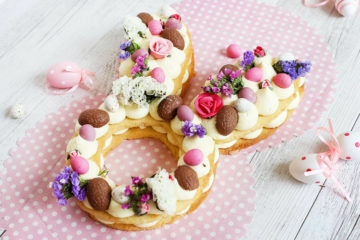 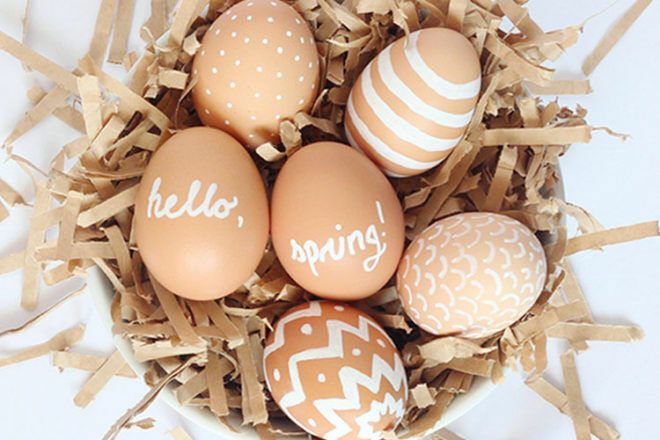 Here are 19 more decorated Easter eggs to make this year.